We, as a citizen of this country, should always keep one thing in our mind and heart that no people or community should be today insulted or looked down upon, and nobody’s feelings should be hurt, the Supreme Court has said while disposing of an appeal against grant of anticipatory bail by the high court. 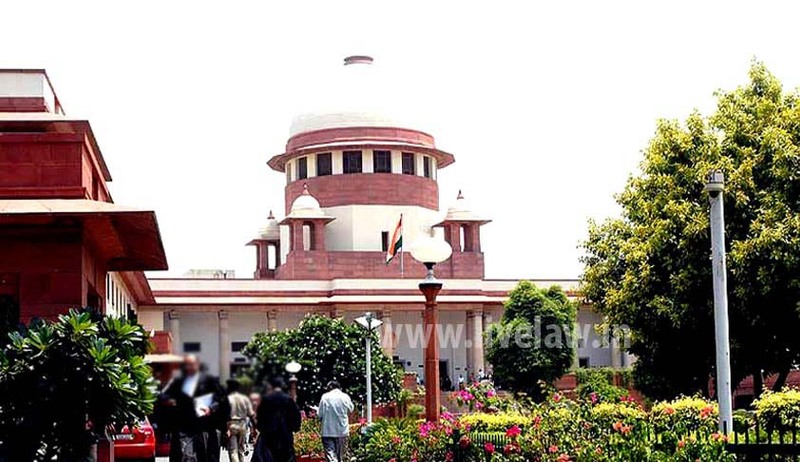 Setting aside the high court order, a bench comprising Justice RK Agrawal and Justice Ashok Bhushan observed that Section 18 of the SC/ST Act creates a bar for invoking Section 438 of the Code and the high court has committed grave error in granting anticipatory bail. The court observed that there is justification for an apprehension that if the benefit of anticipatory bail is made available to the persons who are alleged to have committed such offences, there is every likelihood of their misusing their liberty while on anticipatory bail to terrorize their victims and to prevent a proper investigation. “It is in this context that Section 18 has been incorporated in the SC/ST Act. The offences which are enumerated under Section 3 of the SC/ST Act are offences which, to say the least, denigrate members of Scheduled Castes and Scheduled Tribes in the eyes of society and prevent them from leading a life of dignity and self-respect. Such offences are committed to humiliate and subjugate members of Scheduled Castes and Scheduled Tribes with a view to keeping them in a state of servitude. These offences constitute a separate class and cannot be compared with offences under the Penal Code,” the bench said.